A spring field bursting with color. A flowerbed fresh with dew. 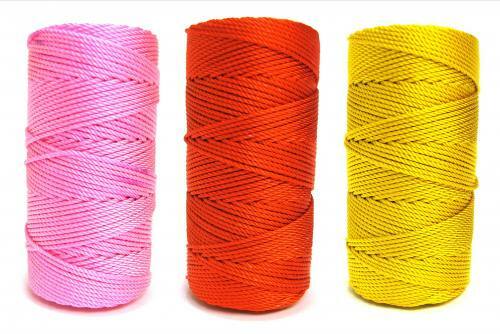 We are proud of every color cord we sell. But our newest color, Pleasantly Purple, is a shade above the rest! This soft, "springy" color is a wonderful shade of pastel purple, with darklights of a deeper violet to give it a rich depth. 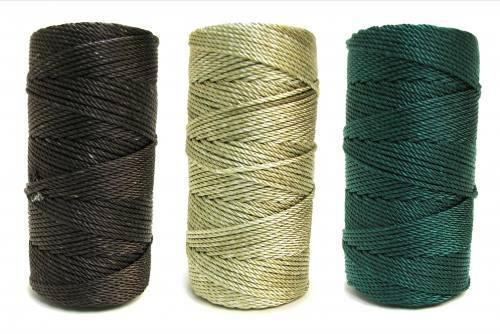 This cord will certainly call to mind springtime and Easter, with a shade that pairs perfectly with green Easter grass! 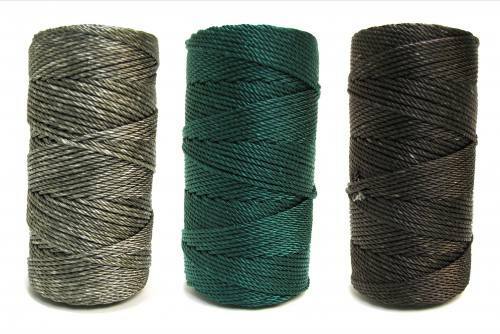 Given as a gift, shared with family and friends, or made to use yourself, whatever the case, this cord will make beautiful Rosaries that will give Mary, the Mother of God, greater glory.